Ya’ll, I’m so excited to be back! I’ve truly never been this pumped to blog again. I wanted to start out with a topic that I had a lot of interest in, and promised I would talk about a while ago. I’ve been using Retinol now for about six months, and I’ve learned so much about how it can help your skin, and how it can even hurt it if you’re not careful. So let’s get started..
Retinol, Retin-A, and retinoids are all created from Vitamin A. They are great for anti-aging, sun damage and reducing the visibility of scars. They cause the skin to create new skin faster than it would on its own. Why Should I Use Retinol? I started using retinol when I started to realize that my acne scars were getting worse, and my forehead wrinkles were no longer cute little faint marks but full on Grand Canyon-sized indentations. I’ve noticed such a huge difference in how long my acne marks last. No matter what I’m always going to be someone who gets acne scars after every pimple. It’s just how my skin is, but this makes them fade so much faster. I haven’t noticed a difference in the wrinkles that I already have, but my skin is so smooth and nice now, and I haven’t noticed any new wrinkles forming since I starting using it. How Should I Use Retinol? Instructions for use depend on which retinol product you are using. I use this over the counter product, and it’s a serum that goes on before you apply your moisturizer. There are prescription versions of Retinol that are much stronger than this. It really depends on what you’re looking for. This brand has the highest level of retinol you can get in an over the counter product before going to a prescription, and it’s the cheapest one I have been able to find on the market. They also sell moisturizers that have retinol in them as well that I haven’t tried. The one thing I do recommend is this specific retinol says to let the retinol settle on the skin completely before you apply your moisturizer. I try to let it totally dry before applying the next step. 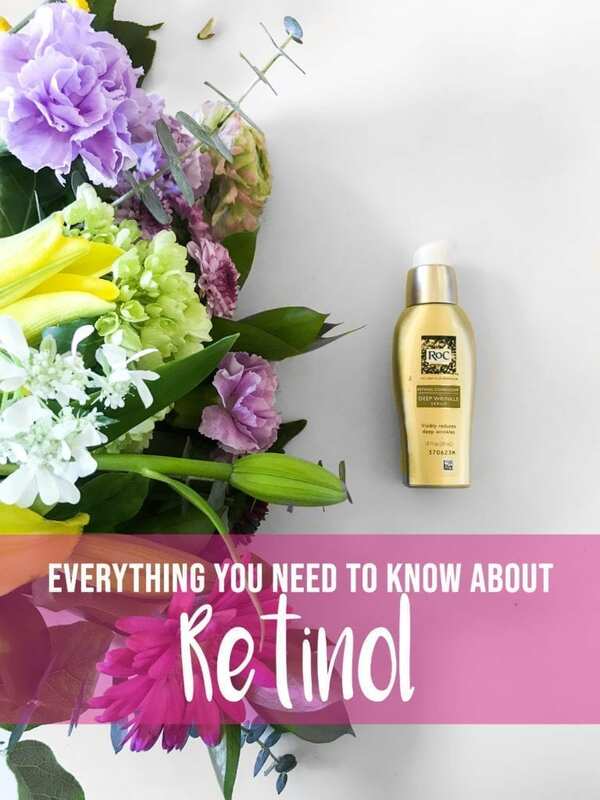 While researching this post, I found a lot of conflicting information on if you should use Retinol during the day. It seemed like every article had a different opinion on it. The conclusion I have come up with is that it does make your skin more sensitive to light, but with the newer formulations of Retinol being much safer than before, as long as you use an SPF, you should be fine to wear it during the day. Okay, I know Retinol sounds like the cure-all product. For me, it’s truly changed my skin for the better. I have had zero negative side effects from it, but I do want to address some of the ones that others have experienced. Some do say that it causes their skin to become dry and peel a lot. This is normal due to faster skin turnover. I do recommend speaking with your dermatologist if you have any adverse effects while using it. This is a normal side effect, though. When I used to be on prescription Retin-A, in high school, I noticed this a lot. My skin was dry and would peel a lot. One last thing I wanted to mention is that retinol should always be stored in a container with a pump and packaging that doesn’t allow it exposure to light before use. It is very sensitive to light and will lose all it’s magic when exposed to light for too long. I know I sound like a broken record, but everyone’s skin is so unique. Even known this has been a great product for me, it may not be for your skin. Before starting a new skin regimen, especially one as drastically skin changing as retinol, always consult with a dermatologist to see what is best for you. Loving this retinol feature? 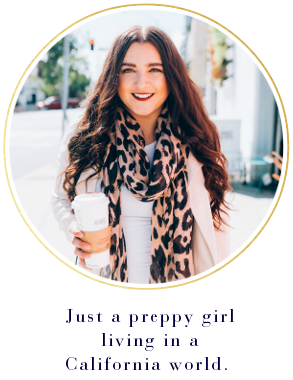 Click here now for more beauty essentials! !